I heard a rumour that these royal wedding condoms existed. I didn't know if it was true, so I asked some of the people that I know in England and one of my friends came through. 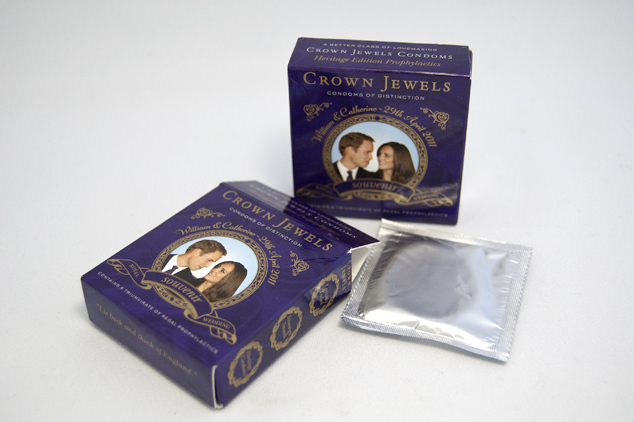 These are official royal wedding condoms. 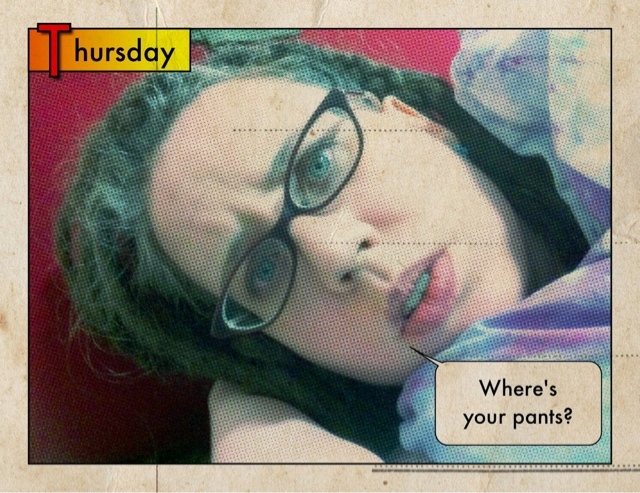 I have 3 packs and one will remain in plastic and be saved for my personal archives. When I'm old, I'll sell it to someone to pay for a couple months rent. You have just got to invest properly these days.